A young woman died when she was hit by a truck after falling off a motorcycle late on Saturday. 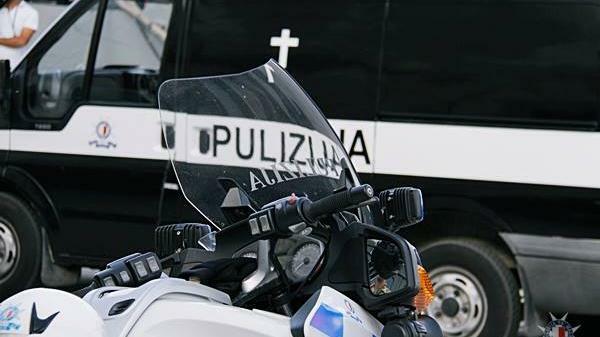 The incident happened at about 11.30pm in Sta Lucija Avenue, Paola, when the woman, a 23-year-old German, was riding pillion on a motorcycle heading south. Sources said the driver appeared to have lost control of the motorcycle after taking avoiding action. Both he and the woman fell off and the woman was hit by a truck which was immediately behind them. She died on the scene. A magisterial inquiry is being held.